Having collaborated with the likes of Kendrick Lamar and Kamasi Washington, former Suicidal Tendencies drummer Ronald Bruner Jr. is set to make his solo debut with Triumph today, and you can hear the entire LP right here. 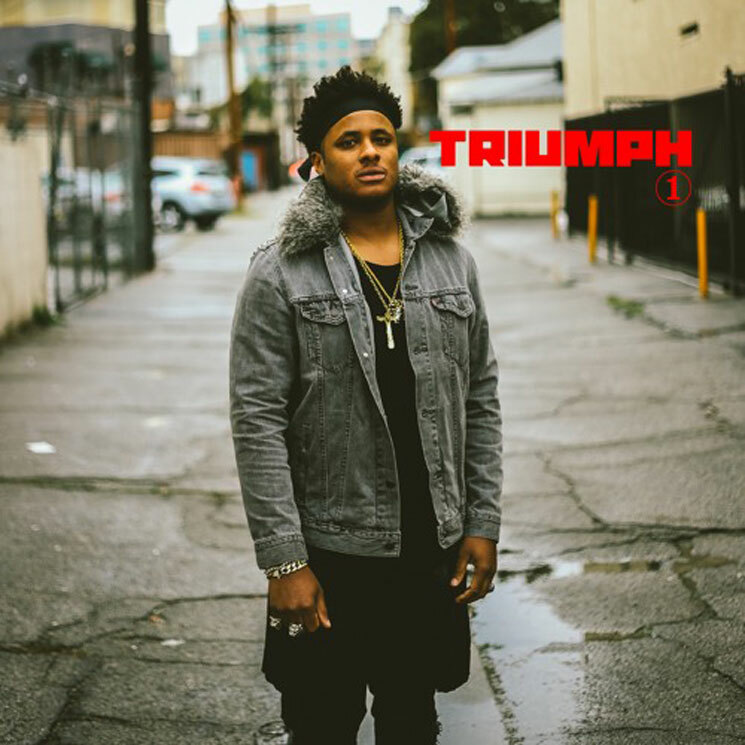 As previously reported, Triumph sees Bruner Jr. enlist the help of brothers Stephen Bruner (best known as Thundercat) and Jameel Bruner (formerly of the Internet), in addition to lining up features from Washington, George Duke, Mac Miller and Danielle Withers. Our review of the record notes that with Triumph, Bruner Jr. has ascended from support musician to headliner, seemingly comfortable in any and all genres in covering everything from gospel to jazz fusion. Celebrate Bruner Jr.'s solo debut by taking in Triumph below. It arrives through World Galaxy/Alpha Pup.